A portion of proceeds is being donated to Kidd’s Kids. Thanks to her father’s career in radio, Caroline developed an eclectic taste in music early on. Despite being a child of the 90s, Caroline’s musical tastes identify more as if she were a child of the 70s. Her musical influences range from Fleetwood Mac and Stevie Wonder to Joss Stone and Kelly Clarkson. 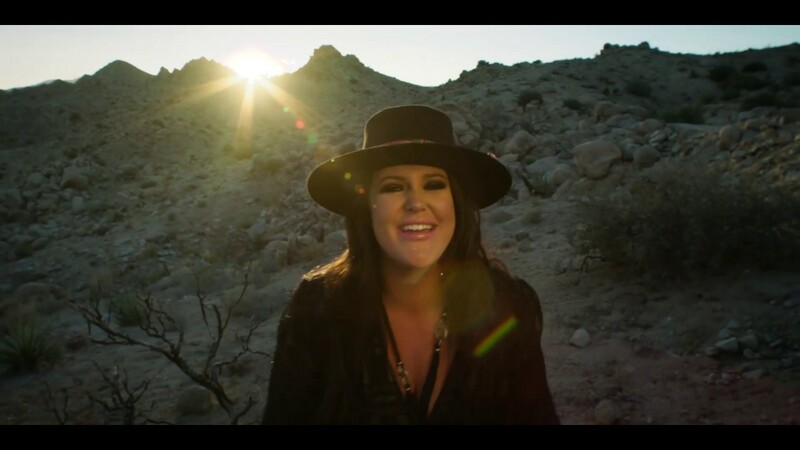 Inspired by her Texas roots and unique life experiences, Caroline embraces the bluesy sound of soul music, which is reflected in her dynamic voice. She defines her musical style as that of the imaginary love child of Chris Stapleton and Adele. Let’s work together! Contact me about scheduling a performance by clicking the button below.